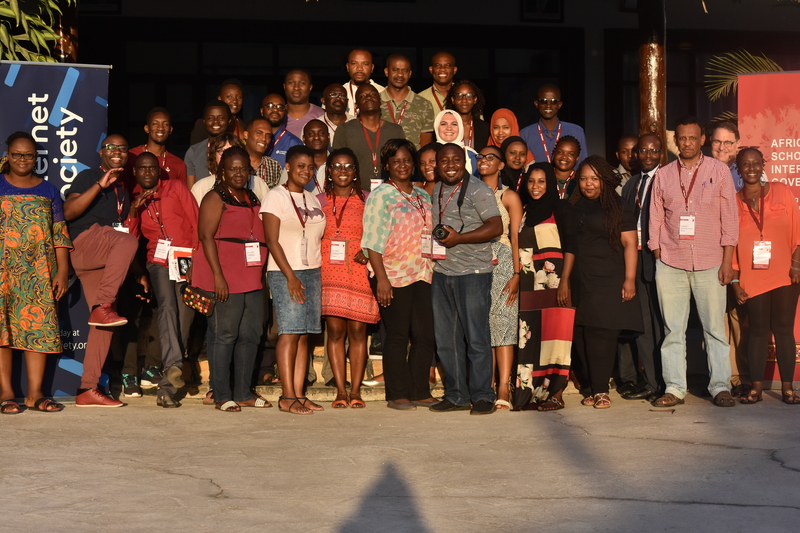 This year’s African School on Internet Governance (AfriSIG) was preceded by a two-day skills training workshop, facilitated by the Internet Society, aimed to equip fellows with the skills to effectively participate in multistakeholder discussions. Internet governance processes have adopted multistakeholderism as a model for effective dialogue and decision making at a national, regional and global level. A key principle of multistakeholder engagement is that, in order to reach a consensual decision, all stakeholders must be brought to the table to contribute to the decision-making process. This gives the ultimate decision more legitimacy as a reflection of collective effort and mutual understanding. The workshop was facilitated by Executive Director of the Collaborative Governance project, Larry Strickling, together with his co-consultant, Fiona Asonga. Over the course of the two days, the facilitators emphasised that multistakeholder engagements are a negotiation. Effective negotiators are self-aware and understand the value and fragility of their reputation. They also recognise the importance of collaboration rather than competition, and prioritise effective communication. Interactive discussions and role-playing simulations were the highlights of the workshop. These included an oil price negotiation between two countries, an arm exercise and a negotiation by a task force on the sale and allocation of land in a city. Fellows who attended the workshop shared their experiences during multistakeholder discussions and had the opportunity to reflect on what they had learned. At the end of the workshop, participants noted a few key takeaways, including the unequal power relations between governments and other internet governance stakeholders, the importance of access to negotiation platforms and the general lack of trust among stakeholders. African School on Internet Governance (AfriSIG) 2018 from APC on Vimeo. Koliwe Majama is a Zimbabwe born journalist, digital and media rights activist with over 15 years experience. Her journalistic experience includes working in both the print and broadcasting media as a desk reporter and producer/presenter with the country’s national broadcaster, the Zimbabwe. ← AfriSIG 2018: What happens when someone breaks your trust?